There are many ways to fix a flat foot. 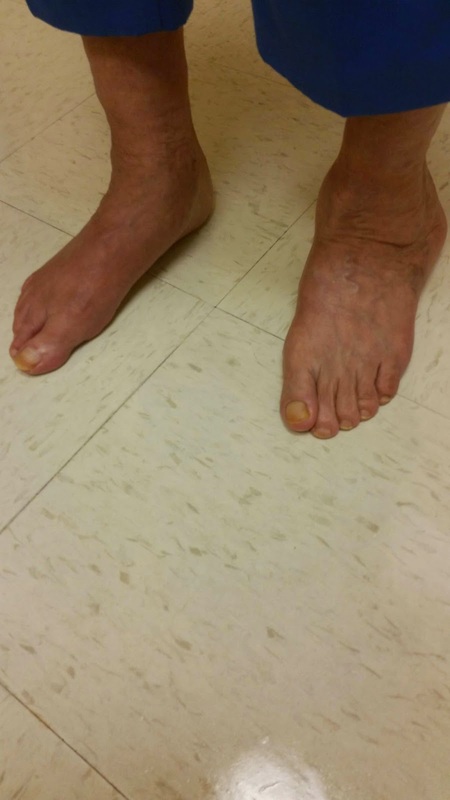 This patient is an older patient and lives alone, a 12 wks nonweightbearing in a cast after a triple arthrodesis procedure is not a good option for this patient due to social conditions. Discussed using the hyprocure implant as an option to allow for quicker recovery. The results for this patient was amazing. 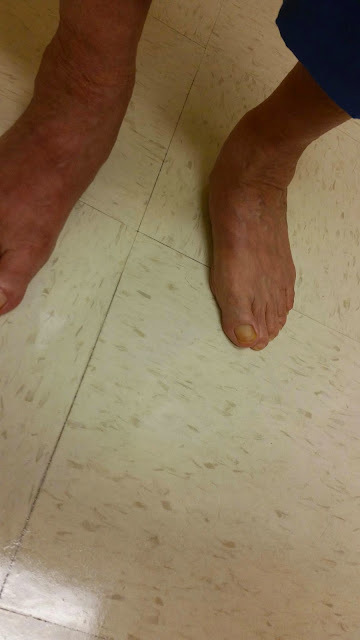 She is ready to do the opposite foot, the trick of this surgery is to make sure the ligaments in the subtalar joint are released properly and proper sizing of the implant itself.